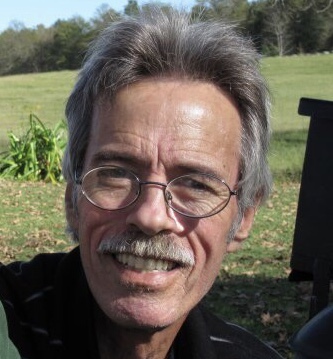 Don Lacy Avant, age 70, of Martinez, GA, passed away on Monday, March 11, 2019. A graveside memorial service will be held at 11:00AM on Saturday, March 23, 2019 in Dublin Memorial Gardens. Mr. Avant was a veteran of the United Stated Army and retired from Toshiba Medical. He was preceded in death by his wife, Kay Hanson Avant; parents, Lacy and Jeanette Avant; and sister, Patsy Garrett. Survivors include his daughter, Nicole Brettingen, of Newport Beach, CA; grandchildren, Casey Brettingen, Isla Brettingen, and Miles Brettingen, all of Newport Beach, CA; brother, Wayne Avant, of Dublin, GA; nieces, Laurie Joiner, of Swainsboro, GA, and Cindy Garrett, of New Orleans, LA; and nephew, Dewayne Garrett, of Augusta, GA. In lieu of flowers please make a donation to Ronald McDonald House Charities of Augusta www.rmhcaugusta.org.